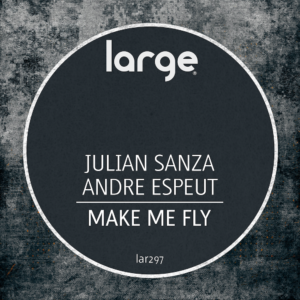 Esteemed dance music artists Julan Sanza and Andre Espeut come together as co–producers for a stellar Large Music debut. 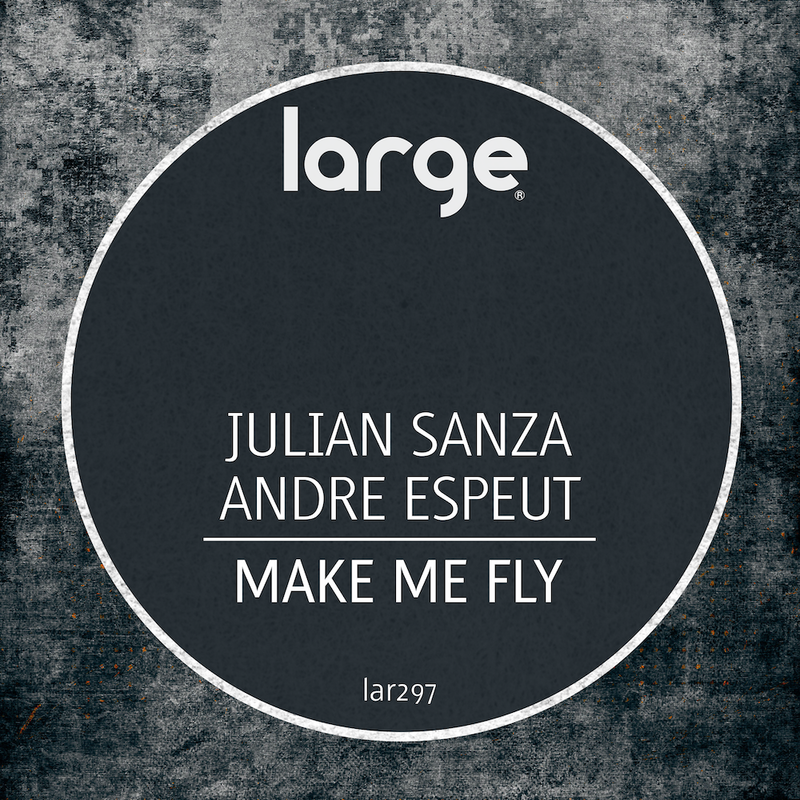 Andre’s voice soars perfectly over crisp, melodic production on the main version. The boys even provide a more underground styled dub as an added weapon for late nite mixing. Welcome to Large, guys! 25 year of House Music History.